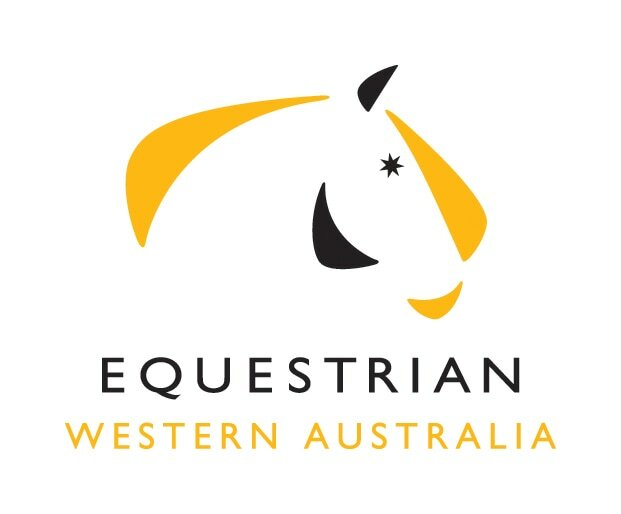 Dressage WA (DWA) is a discipline committee of Equestrian Western Australia (EWA) - a not-for-profit volunteer organisation - and the governing body for dressage in the state. The committee comprises elected, affiliated (club) and appointed members. 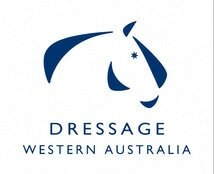 What is Dressage WA responsible for? Representing WA dressage riders, coaches, officials and supporters at all levels. Representing and supporting EWA-affiliated clubs that hold dressage events in WA. Representing WA dressage at a national level. Representing and supporting Para-Equestrian with the idea of creating opportunities for all people with disabilities to compete and achieve their goals in equestrian sport. Administering the Dressage Development Fund, which collects levies applied to all competitive and participant competitions, and reinvesting this funding into the sport to encourage participation and growth at all levels. Making recommendations on rule changes and contributing to the formulation of rules through the Australian Dressage Committee (ADC). Upholding dressage judge integrity within the framework of the Equestrian Australia Officiating Scheme by providing judge education, mentoring, upgrading, examination and maintenance of judge accreditation through the Dressage Judges Task Force (DJTF). Approving grading and down-grading of horses/ponies. Maintaining and approving the state dressage calendar in conjunction with EWA. Running the annual State Dressage Championships. Holding regular riders’ forums to inform future planning.